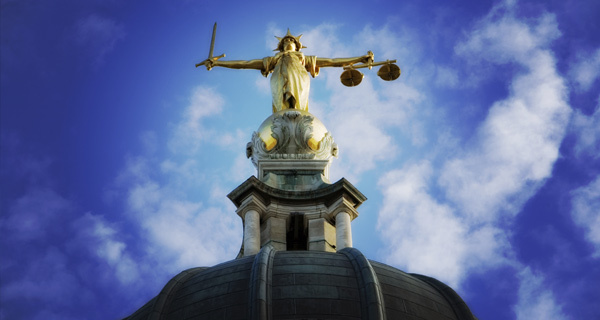 Action Fraud have received several reports from concerned members of the public who have received the email entitled “You’ve been witness summoned to court”. The email entices people to click on a link to view their start time/case details. This link is likely to lead to malware. This email has no connection to the CPS and anyone receiving the email should not download any attachments or click any links and report it to Action Fraud. The CPS is aware and has said that they “never email witnesses in order to summons them to court”. In August 2016, there were a total of 14,883 phishing reports submitted to Action Fraud, which is an increase of nearly 135% compared to August 2015.